Here at Defyne Aesthetics, in the Ribble Valley near Preston we think your perfect just the way you are but like everything in life your skin deserves some TLC. We pride ourselves in offering you tailored aesthetic treatments using the best technology by highly trained professionals. 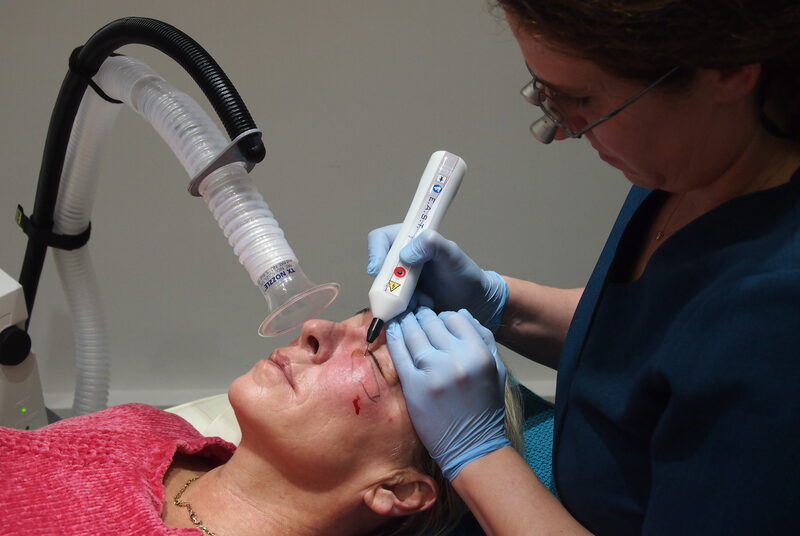 We use an Elite MPX medical grade laser for the treatment – the most versatile laser available today. Set up in 2014, Defyne Aesthetics based in Preston is run by Dr Pinar Akman and Kate Huddleston. 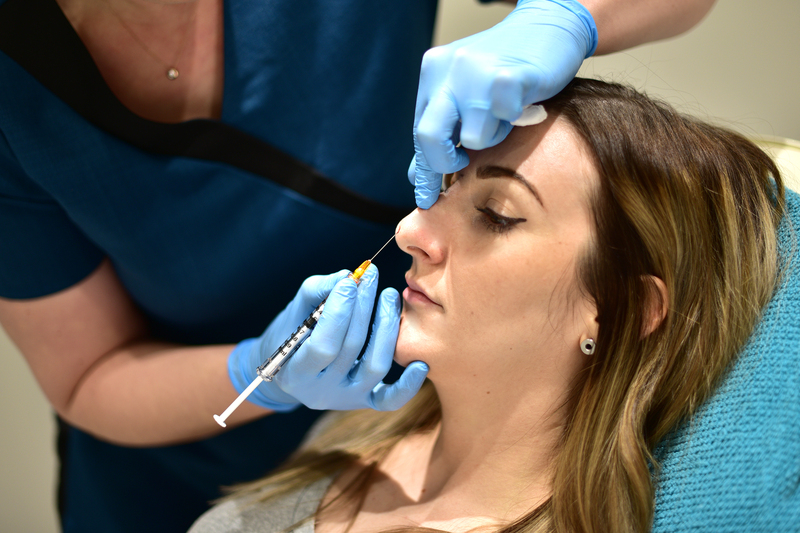 The Preston Clinic has been set up to meet the highest standards with the latest equipment and best products available. This combined with outstanding training, motivation and expertise means your in safe hands. Here at Defyne Aesthetics, in the Ribble Valley near Preston we think your perfect just the way you are but like everything in life your skin deserves some TLC. Aesthetic Medicine is a fast evolving field and will hopefully bring the answer to many problems generated by the natural process of ageing and exposing our skin to environmental hazards. Our clinic is based in the heart of Longridge, on a small & vibrant high street, close to Preston, Garstang, Blackburn, Lancaster and many beautiful rural villages. The clinic has a private entrance for extra discreetness. It’s also in easy reach for clients travelling from further afield, 30 minutes from Bolton, Lytham, Southport, Kendal and 45 minutes from Manchester. Why not combine a visit with a spot of lunch at an excellent local eating house and walk up the high street, after buying a delicious piece of chocolate from Chocolate Heaven right next to our entrance. We have a highly trained team in the field of aesthetic medicine accredited with recognised training centres in each treatment area . 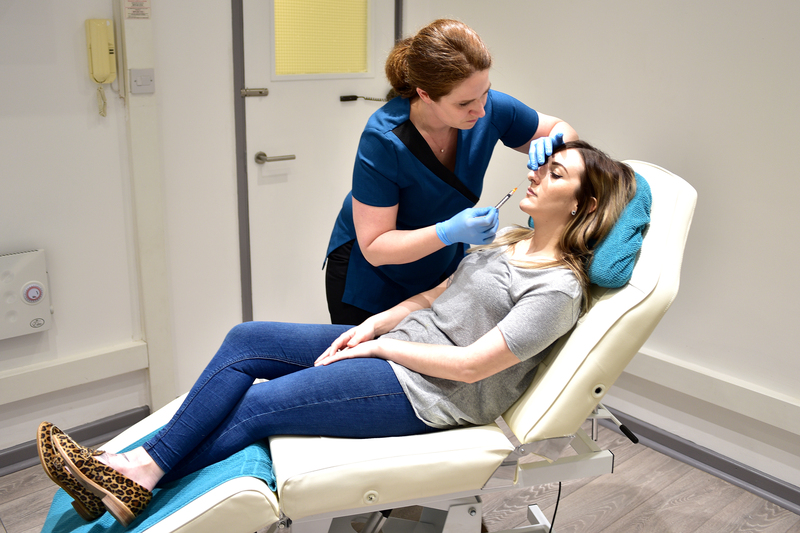 Our Preston Clinic has been set up to meet the highest standards and our friendly team will ensure we get to know you and find out what will bring out the best in your skin.